There are many benefits of using electrotherapy and chiropractic in conjunction with one another. During the process, endorphins and enkephalins are released, reducing pain and increasing blood and lymph circulation. Additionally, enzymatic activity is altered, promoting tissue healing. 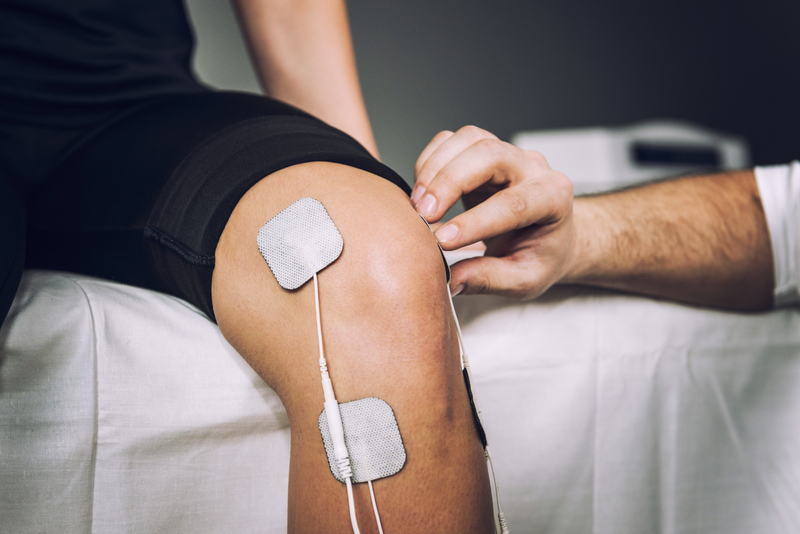 Electrotherapy can also improve joint range of motion, decrease edema, strengthen muscles and reduce muscle spasms. 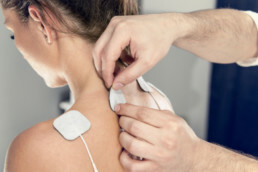 Dr. Trent Artichoker of Denver Chiropractic is specially licensed in Physiotherapy from the National Board of Chiropractic Examiners and has a state license to perform electrotherapy. Some of the modalities offered are interferential current, high volt, iontophoresis, pre-mod, Russian stim, and microcurrrent. These modalities help to reduce pain, improve circulation, repair tissues, strengthen muscles, and promote bone growth, leading to improvements in physical functioning.